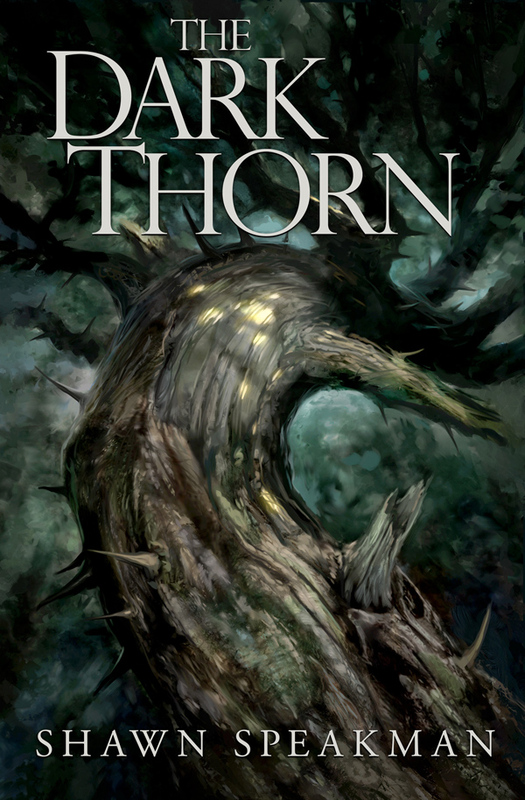 When I finished the first draft of my debut novel, The Dark Thorn, I gave it to bestselling fantasy author and friend Terry Brooks. He had asked to read it and, ignoring the sheer panic at my literary idol reading my work, I handed it over, hoping to be told what a talented writer I had become. It did not happen that way. At all. Terry returned the manuscript—with notes in the margins—but wanted to talk to me first on the phone. “Bran Ardall,” I responded, already dreading what would come next. For two weeks, I hated Terry Brooks. How could he be so wrong? The book was fine just the way I had written it. He wanted me to rewrite the entire book from a different point of view? The nerve. The audacity! It would take months of work! What did he know anyway? He certainly had not read the same book I had written. As promised, I looked at the manuscript again after two weeks. I grew angry again but not at Terry. At myself. 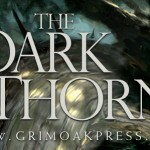 The Dark Thorn published with that major rewrite and it is a much stronger book for it. After all, Terry is right about most things. A few readers have asked though if they can read that original draft. I’ve said no. Until now, in part, at least. 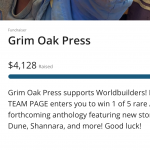 As many of you know, almost two-dozen writers came to my aid in the anthology Unfettered, helping to eliminate medical debt accrued from treating cancer. That debt is now gone but I owe a very different kind of debt. So when I read that Dan Wells was putting together an anthology to help eliminate the medical debt his brother Robinson had accrued from mental illness, I had to help. I have a lot to pay forward and the anthology Altered Perceptions is the start. You can read more of my thoughts HERE about the anthology. I hope you will buy Altered Perceptions. 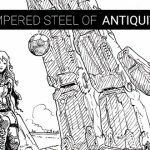 Not only does it feature cut/severely edited chapters from The Way of Kings by Brandon Sanderson, but the book has a fantastic line-up of fellow writers contributing. 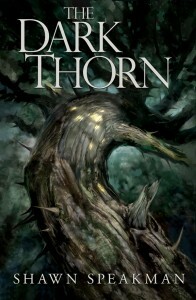 As for me, I contributed the chapter in the original first draft of The Dark Thorn where Bran Ardall first confronts his mother about the death of his father—yes, she is still alive in this version—and Bran’s first real meeting with bookstore owner Merle and his knight, Richard McAllister—in Bran’s bedroom, of all places. It is a look at the hardest writing lesson I have yet had to learn. But I hope it will help Robinson in at least some small fashion. If you care about writers and their emotional well-being, please support Altered Perceptions.